I’ve been writing this blogpost in my head for months and never got to a point where I felt it was ready to actually type it up. 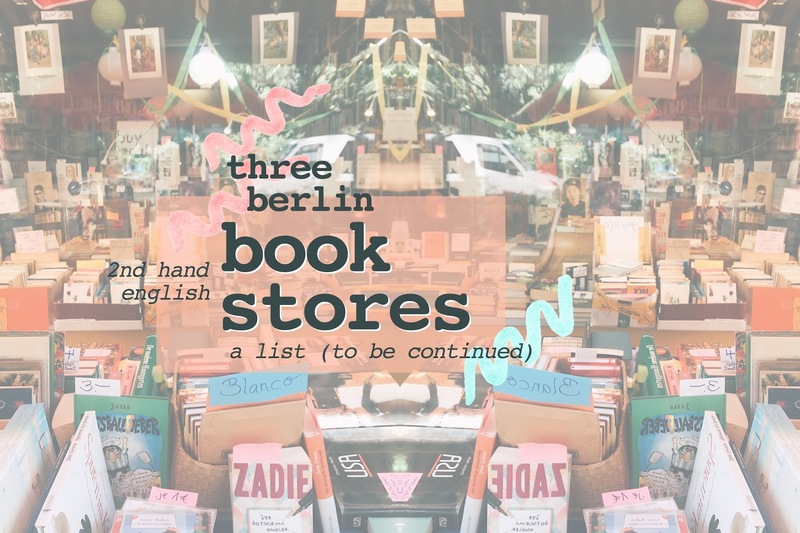 I’ve wanted it to be a “complete” guide to Berlin’s (2nd hand English) book shops, but when you’re researching something and try to compile a comprehensive list, you’ll never be able to get it done. This is a long winded way of me saying: Here’s that book shop list some of you have been asking me about, but let me tell you, it is not complete. It is a very incomplete list of three book stores in Berlin that I really like when I’m on the hunt for 2nd hand (English) books or just want to have a browse. I’ll try to continue and add to the list, someday, maybe. The first one already is a true gem. The Berliner Büchertisch has two shops – one in Kreuzberg and one in Neukölln. The one is Kreuzberg is much bigger, very well organized and super cozy. You can find (mostly German language) books (duh!) and records there. There’s also a small department for English books. The branch in Neukölln is a very tiny flea-market-booth-style shop but has a good selection of (paperback) books between 0,50€ and 2,50€ – so if you’re passing on your way to a café and didn’t bring a book, you’ll definitely find something there. They’re also stocking up daily, so it’s definitely worth checking the shelves on a regular basis. The very best thing about the Berliner Büchertisch is that you can check their stock or order online and either pick up your order at their store (no shipping costs!) or get it shipped to your home. All the books, of course, are 2nd hand but in very good condition and not expensive at all. 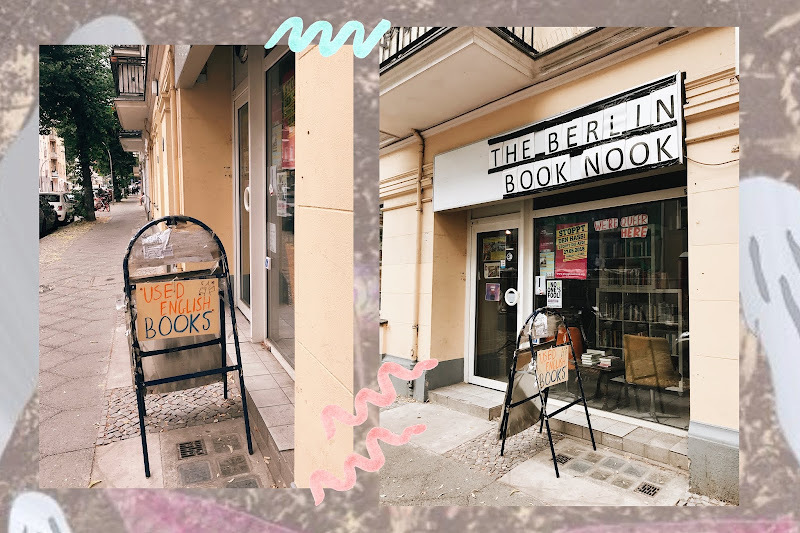 I came across this little oasis of a book store – The Berlin Book Nook – some time in the spring of this year and later on discovered, that there are two other branches in Berlin – find the addresses below. In addition to the homely, cozy atmosphere the selection is amazing. 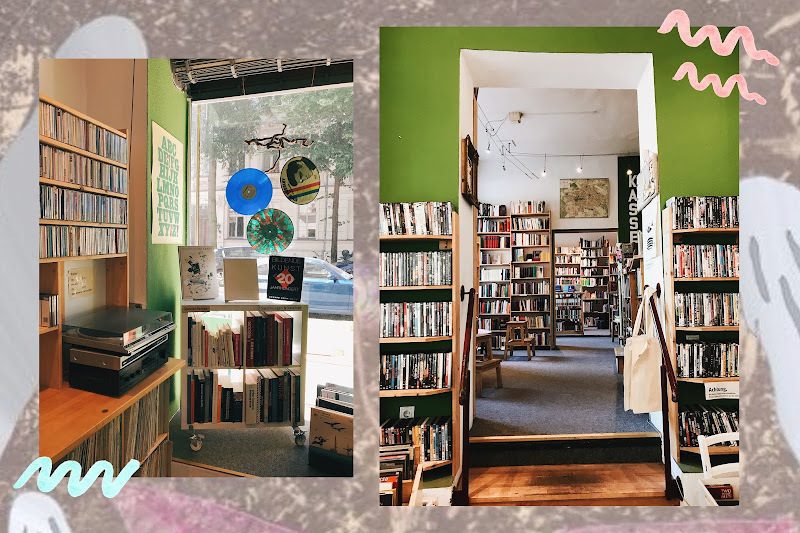 You could spend hours here and I bet you’ll leave with a pile of pre-loved books and a smile on your face. 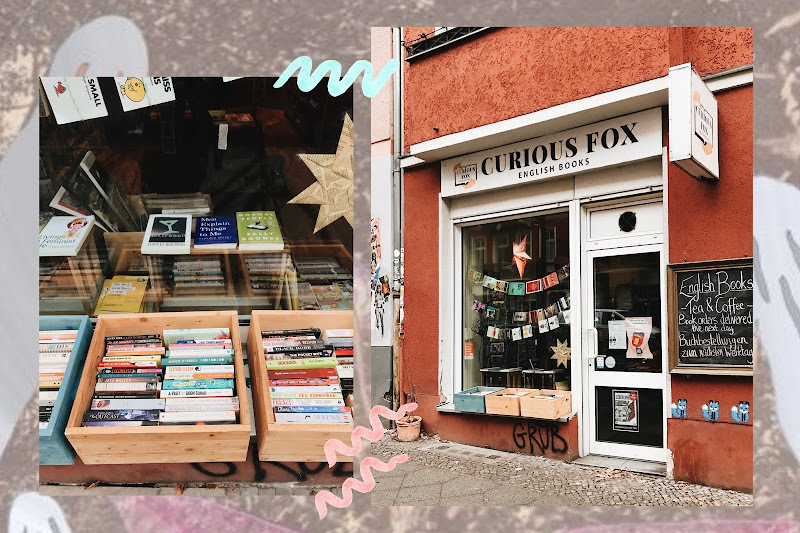 Last but certainly not least: The Curious Fox Book Store in – again, Neukölln. You can get – correct me if I’m wrong – mainly used books here but also new copies of maybe books that have just been published. The shelves are very well organised and you’ll easy find what you’re looking for. I’m stressing this because I’ve been in (2nd hand) book shops that were an absolute mess. Maybe there are people who enjoy digging through piles of books, looking for nothing specific, just “browsing”, but I don’t. I want to go to the novel section and see titles that are ordered by authors’ last names and non-fiction sections that are topically organised and so forth.